Richlook Property is known all over for their quality work and dedication to build homes that meet the expectations of the clients. The group was established with an objective to settle each and everyone in the luxurious living style. 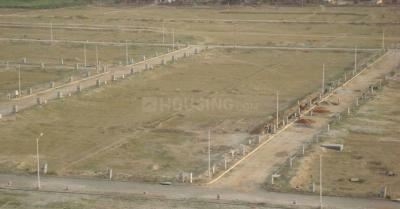 It deals in residential as well as commercial sector with its main office at Delhi. The builder always makes an attempt to deliver more than the client’s expectations and to meet the desires of the clients. It focuses on the basic criteria of customer satisfaction and long term relationship which they strive to achieve in every transaction they handle. The motto of Richlook Property is to give every home seeker a dream home. by Kalpdrum Solutions Pvt. Ltd.